Plenty of parking area for offices or retail. This site is currently used for residential but is located along Rt. 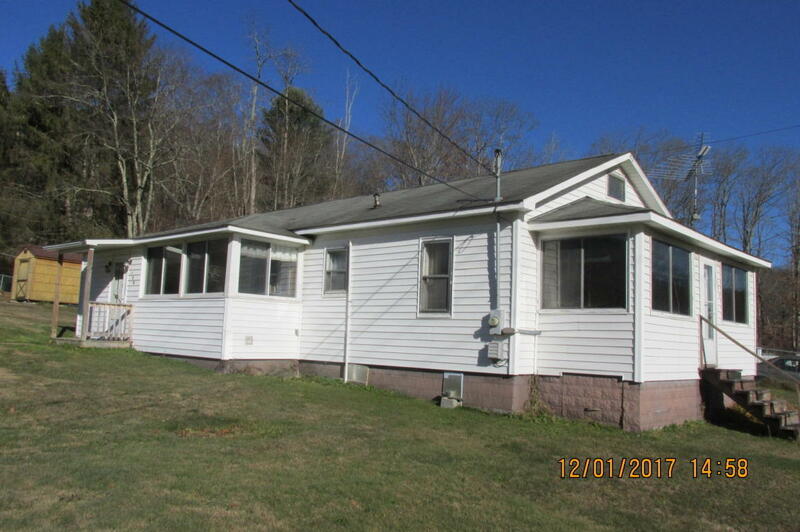 60 Midland Trail in Charmco and could be commercial. It is on the Right heading towards Rainelle and out of the floodplain. If you already have a business and are considering moving out of the flood prone areas but like the Western End of the county, this place is perfect.